Cincinnati will showcase its Ohio River spill prevention and preparedness with a demonstration Tuesday. 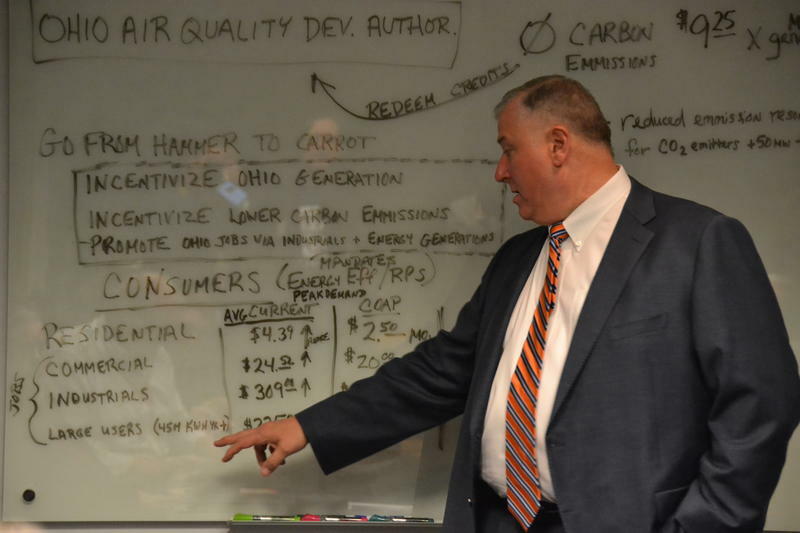 A new proposal in the Ohio House would do away with renewable and efficiency standards, drawing a new fund to reward not only solar and wind production, but also nuclear power. Without pollinators, our food supply would collapse. Birds, bats, bees, butterflies, beetles and other small mammals that pollinate plants are responsible for bringing us one out of every three bites of food. They also sustain our ecosystems and produce our natural resources by helping plants reproduce. The Ohio River Valley Water Sanitation Commission (ORSANCO) is considering a new plan on water quality for the Ohio River. A previous plan, issued last year, would have reduced ORSANCO's oversight and allowed states to regulate discharges into the river. 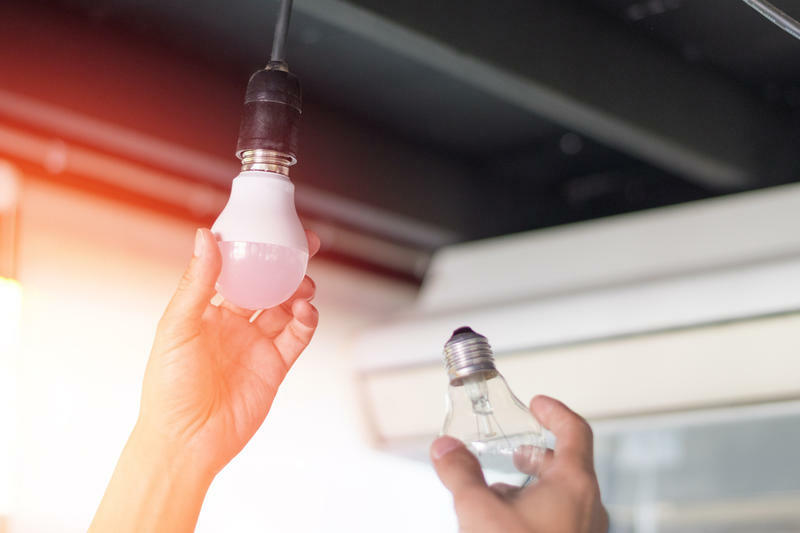 The latest sustainability study from RENTCafé finds Cincinnati leads the Buckeye State when it comes to the number of green apartments. Eco-friendly rentals in Cincinnati total 3,600. As coal plants retire and the price of renewable energy gets cheaper, solar power will increasingly energize the country. So in Kentucky, when you hear words like "net metering" and "distributed generation" it's easy to miss the big picture in the fight over solar power. Researchers at the University of Dayton are helping the farming business figure out how to prevent spray drift, or the unintentional use of pesticides outside the target area. March 6, UD unveiled an EPA-approved low-speed wind tunnel, believed to be just the second on a U.S. college campus to hold that designation. Gov. 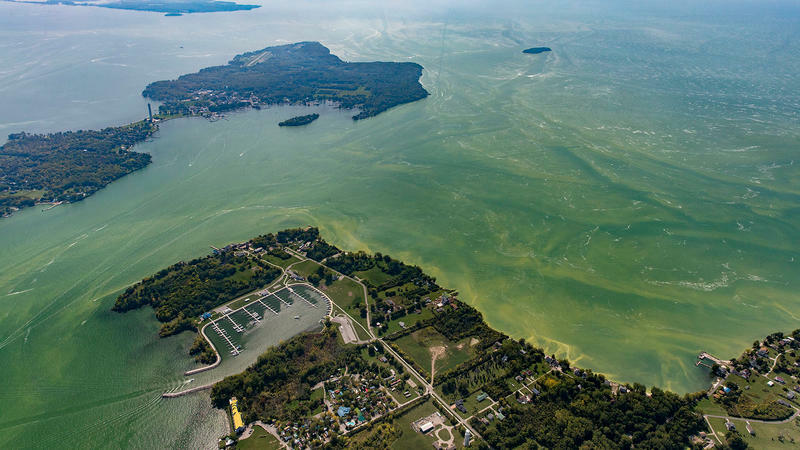 Mike DeWine says the new clean water initiative will create a permanent source of revenue for current and future water quality challenges. At the end of 2018, Great Parks of Hamilton County put out the same plea it had made for the past four years: Drop off your broken or unwanted holiday lights at collection points located in six of its parks, and Cohen Recycling will pick them up for recycling and match the donation value of the lights back to Great Parks, up to $2,000. As it turns out, last year was a particularly bright spot for the annual program. Neighbors Opposing Pipeline Extension (NOPE) will hold a Wednesday town hall meeting alerting Hamilton County residents that a proposed Duke Energy gas pipeline project is on track and headed to Columbus for approval. “I water my horses out of this creek down here,” Jeff Ivers says, resting his hand on his horse’s nose. He looks out over his land: 43 acres, surrounded on three sides by Perry State Forest, with a small creek running through it. The tiny Belgica Antarctica, the Antarctic midge, or fly, is the largest land animal found on the continent, as well as its only insect. The commission that sets standards for pollution in the Ohio River has been considering dropping those standards, but will accept more public comment before making a decision. The Ohio River Valley Water Sanitation Commission (ORSANCO) has two webinars and three public hearings scheduled. Updated March 6, 2:07 p.m.
As spring approaches, Great Parks of Hamilton County is hoping for a little help in stopping the spread of a perennial problem. Natural Resources Director Jessica Spencer is asking park visitors to keep an eye out for invasive species. 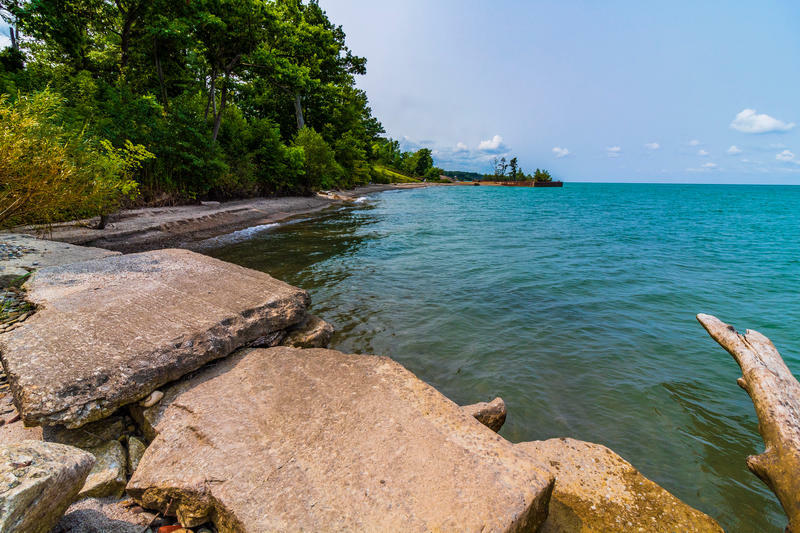 In a special election Tuesday, voters in Toledo said yes to a ballot measure that amends the city charter to include a Lake Erie Bill of Rights (LEBOR). With about 8.9 percent turnout of eligible voters, the ordinance was approved by just over 61 percent. According to the unofficial vote count from the Lucas County Board of Elections, over 16,200 ballots were cast. People are seeing more coyotes in neighborhoods throughout Greater Cincinnati lately, on both sides of the Ohio River. And that is causing many of them to worry about the safety of their children and pets. 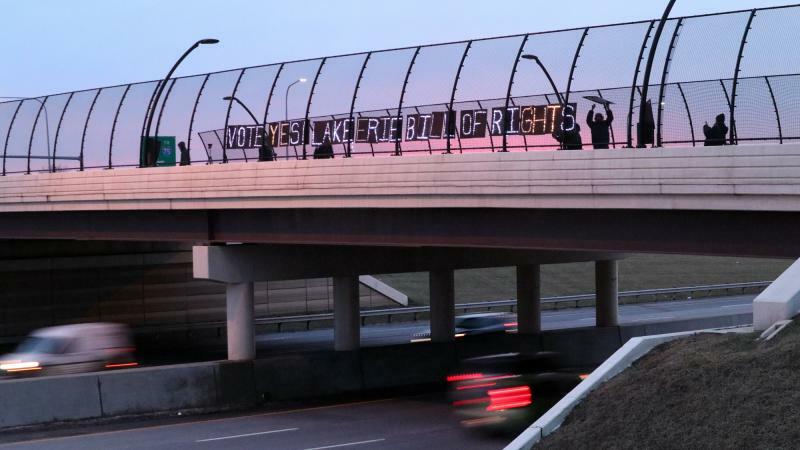 Next Tuesday, Feb. 26, the residents of Toledo will have the chance to vote on an unusual (some might even say radical) proposal: whether to give the fourth largest lake in the United States its own Bill of Rights. If the ballot measure passes, it would be a win for the small but growing “rights of nature” movement, which aims to deter activities that pollute the environment by granting legal rights to ecosystems. 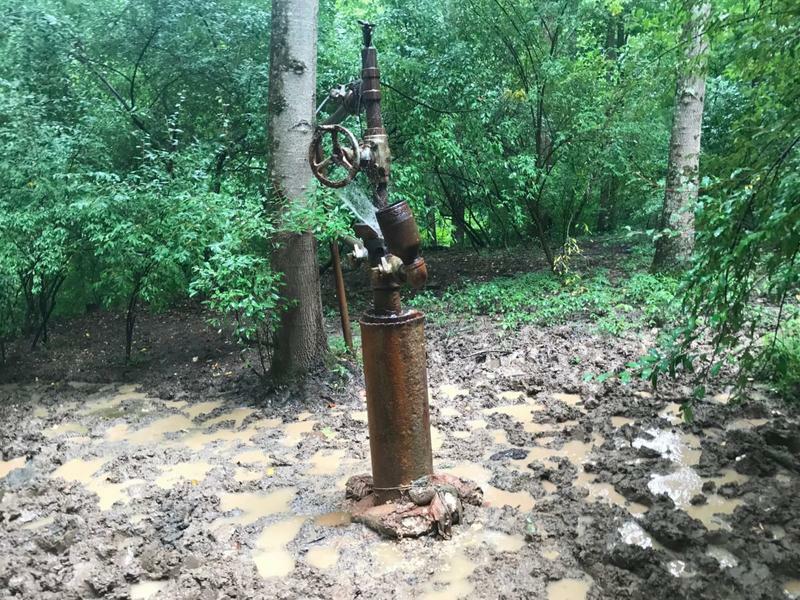 There are approximately 14,000 “orphaned” oil and gas wells across the state of Kentucky, according to state officials. Abandoned by the original operators, these wells litter forests and fields, limiting where farmers can grow crops and presenting environmental and human health hazards. Many have been left uncapped to bubble gas and leak oil for decades. Now, after five years of stakeholder meetings between environmental groups and the oil and gas industry, Kentucky lawmakers have introduced House Bill 199 to plug orphaned oil and gas wells and abandoned storage tanks that threaten health, safety and the environment. Crews are still working to assess the potential cost of a water main break earlier this week west of the Keowee Street Bridge in the Great Miami River that left thousands of residents without water or with low water pressure. Montgomery County lifted its boil advisory Friday afternoon after results from multiple rounds of water quality sampling tests revealed no contamination. The city of Dayton has also ended its boil advisory.